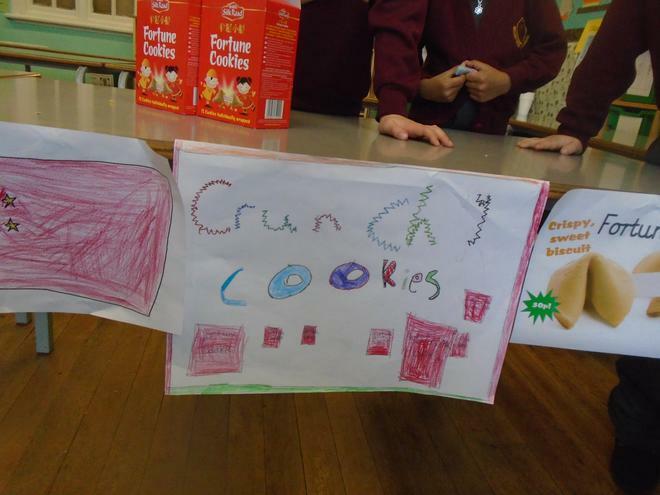 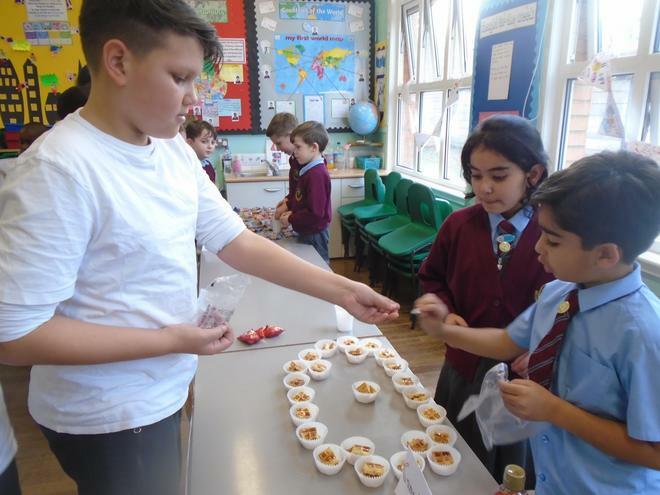 For two weeks this half term we have been working on a project called Food Glorious Food, which is part of Enabling Enterprise. 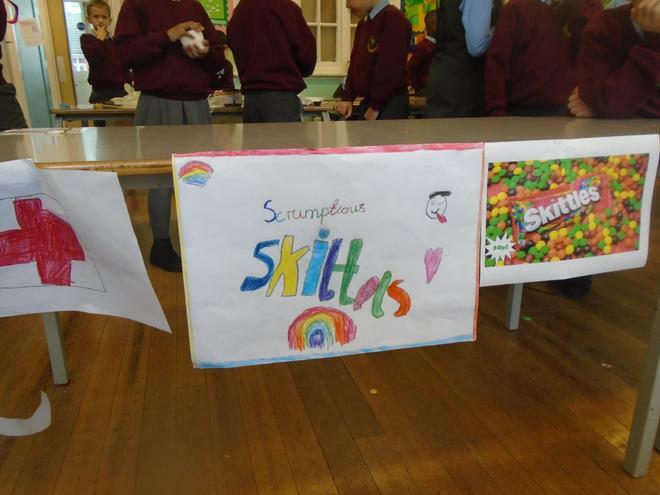 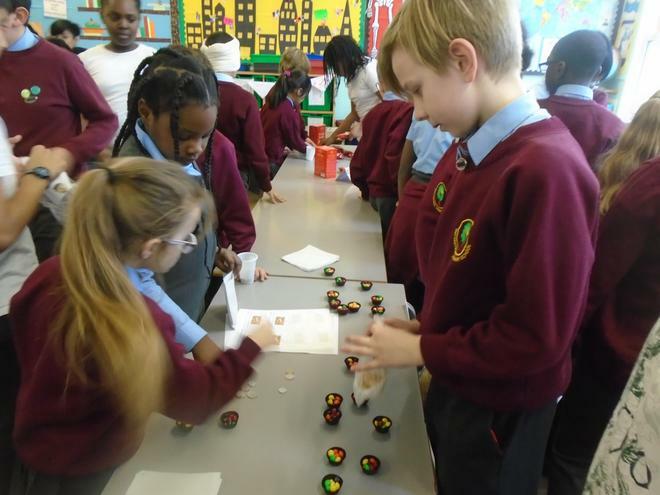 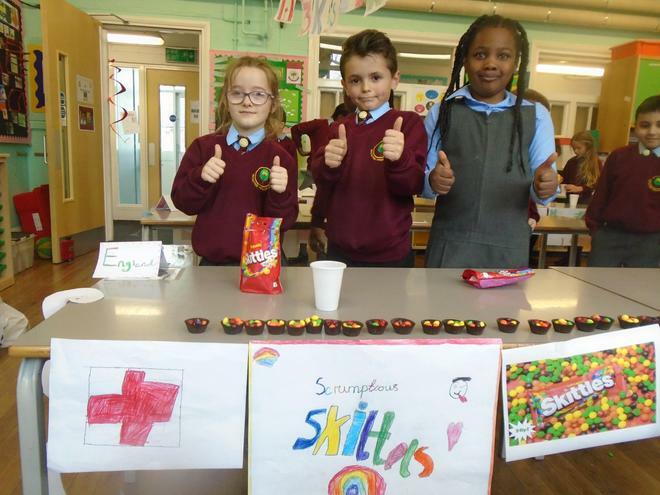 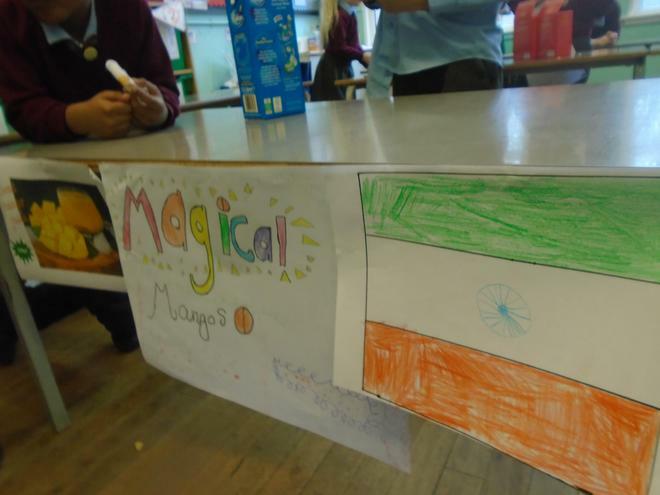 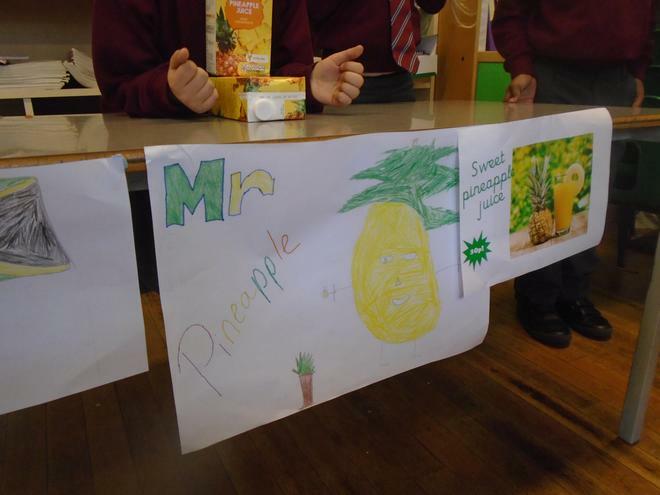 In this project we had to work with a team to set up our own mini business We were put into teams, and each team picked a country from around the world. 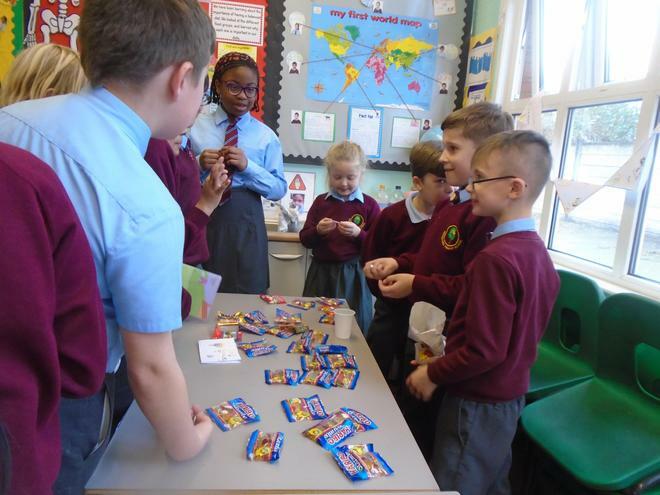 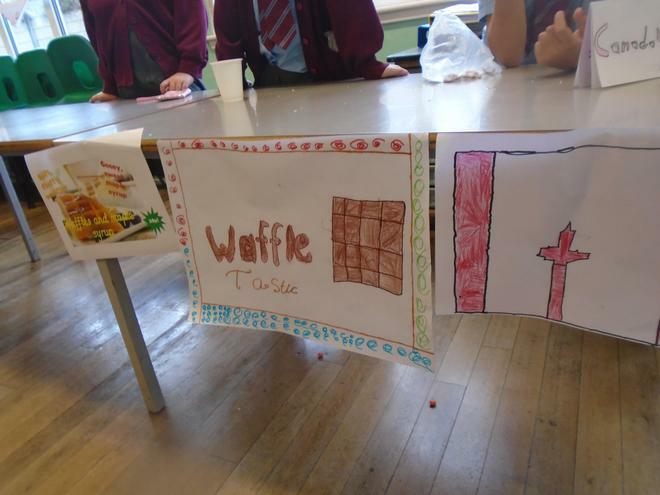 We researched popular foods from that country and considered where we could get these items from locally. 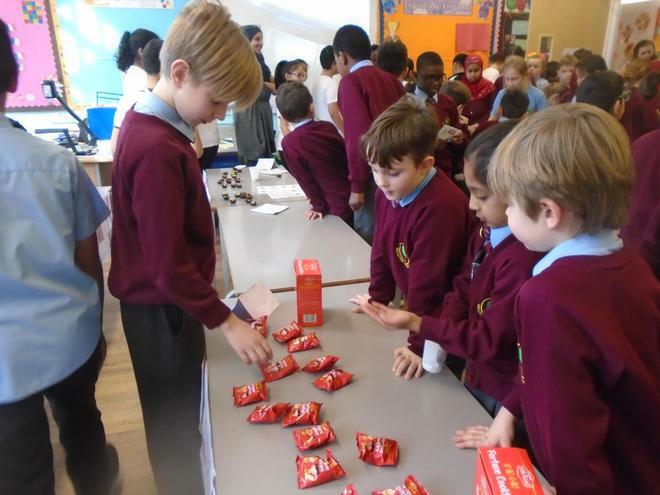 We considered how we could repackage these to make a profit, and calculated the costing of it all. 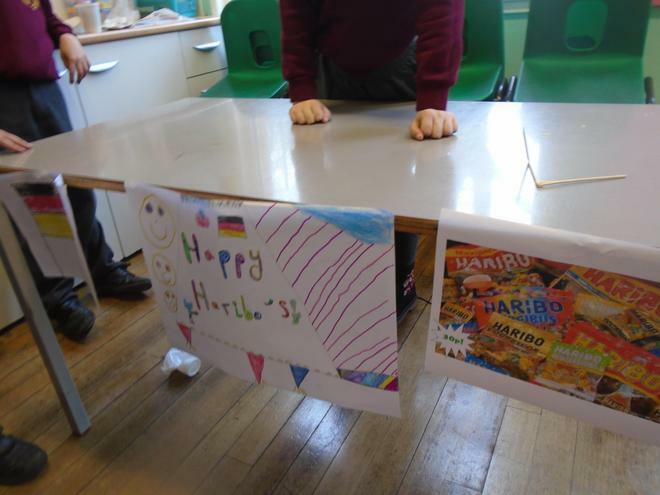 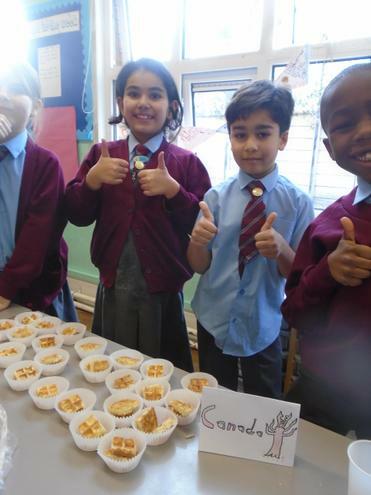 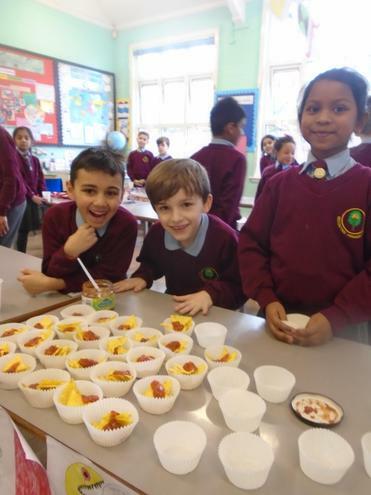 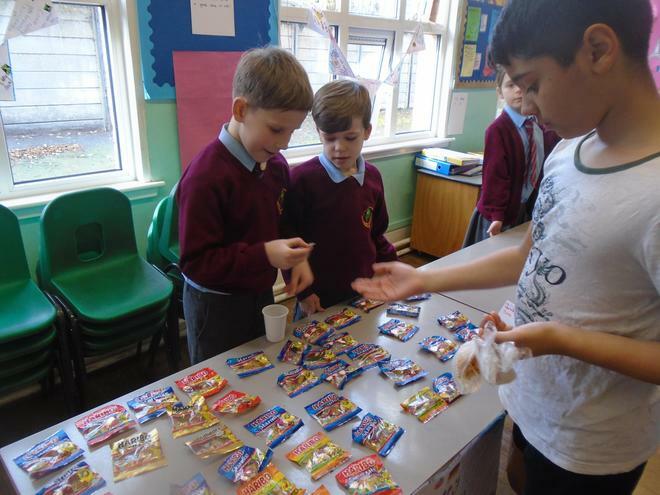 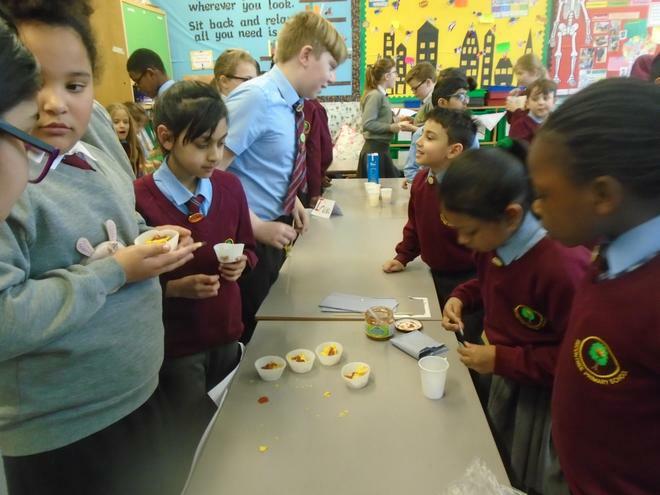 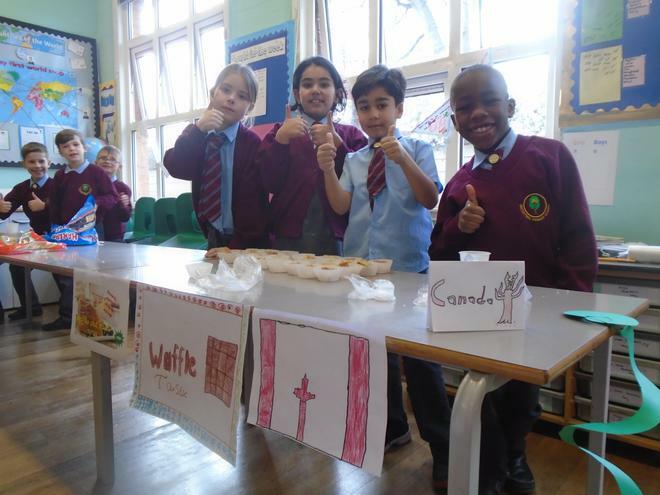 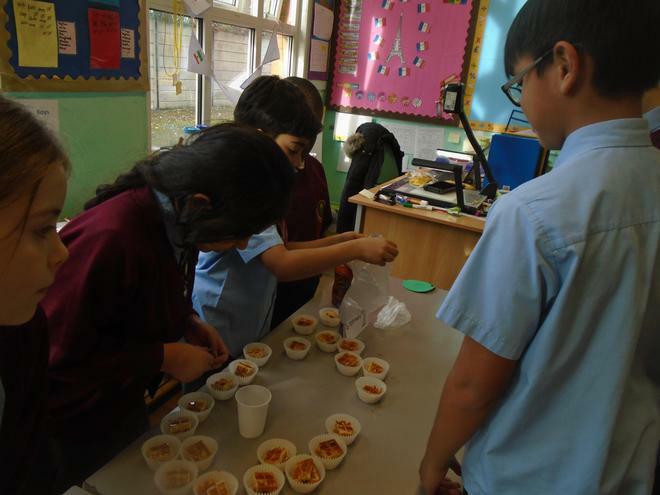 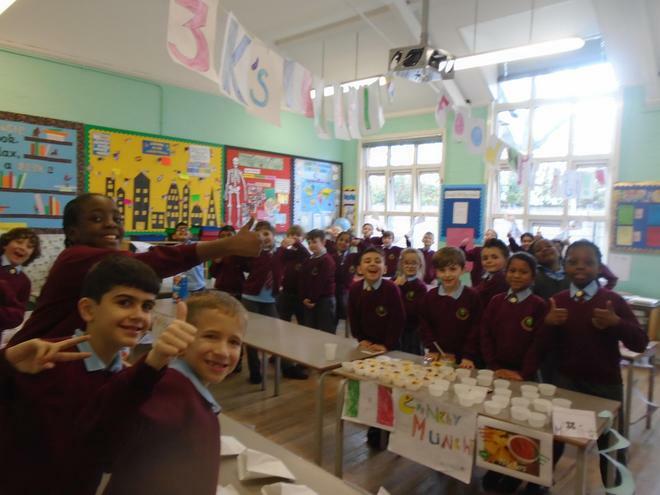 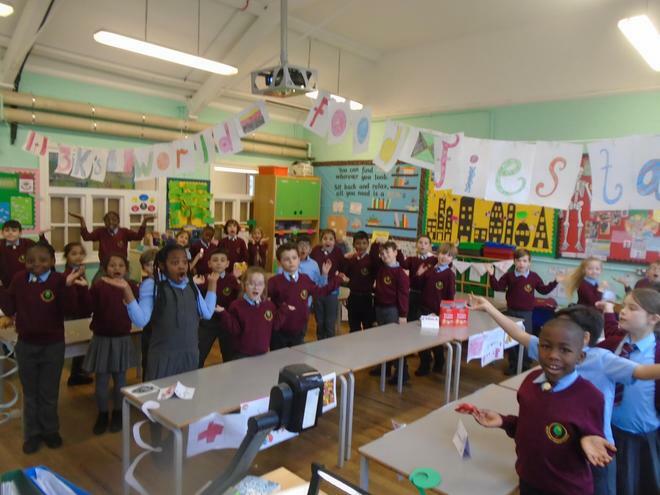 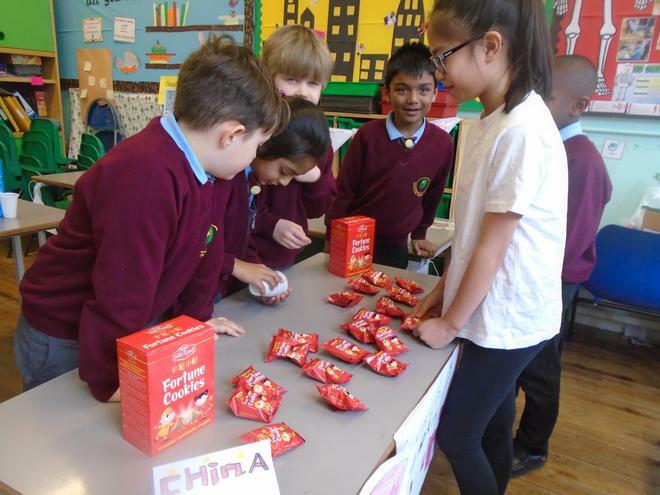 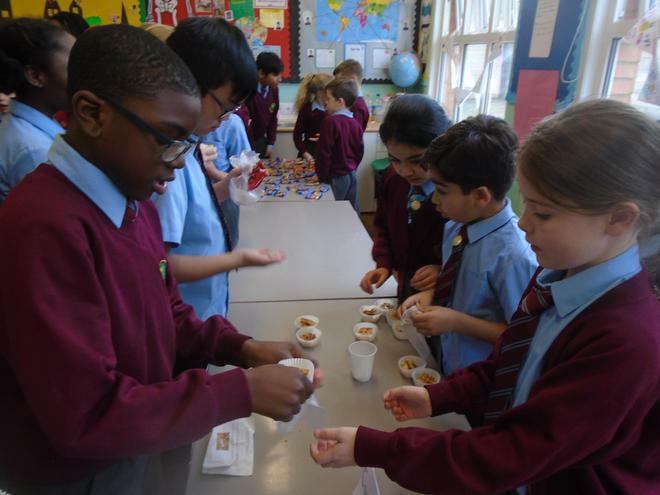 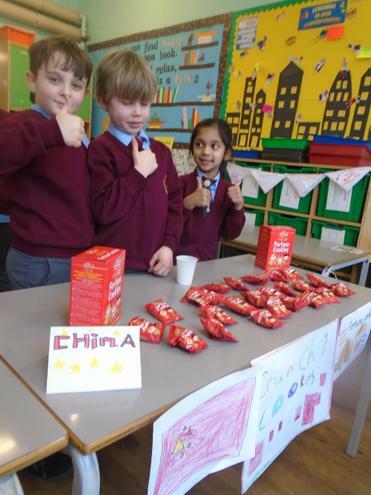 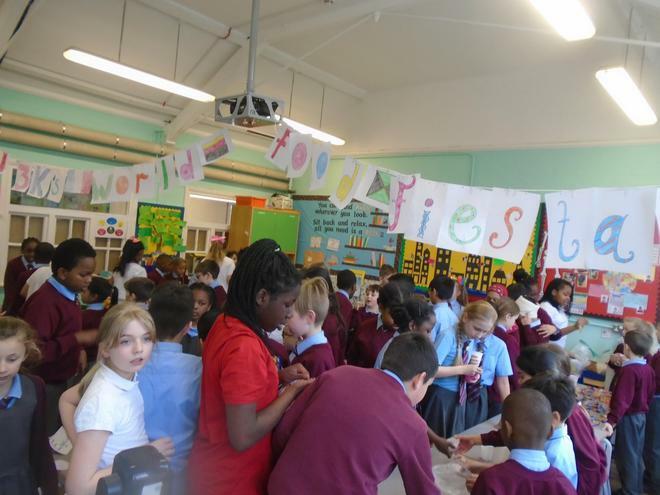 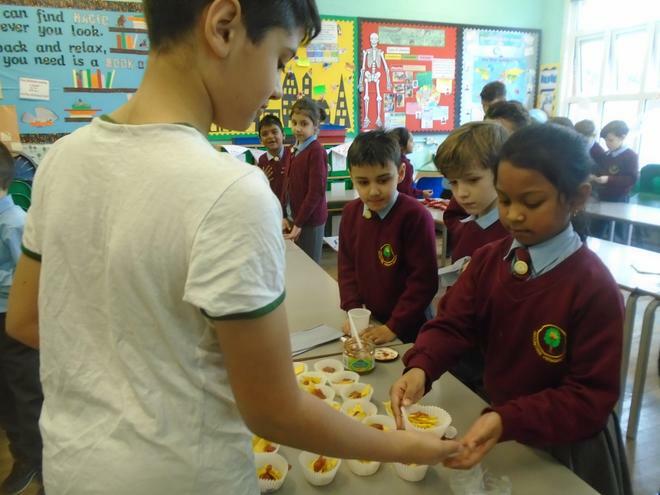 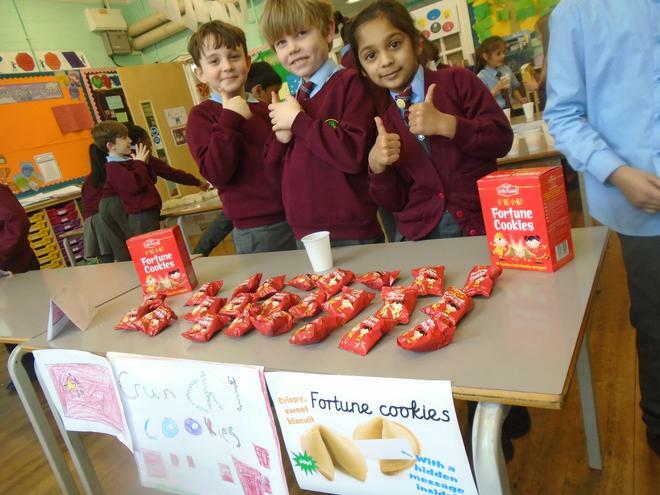 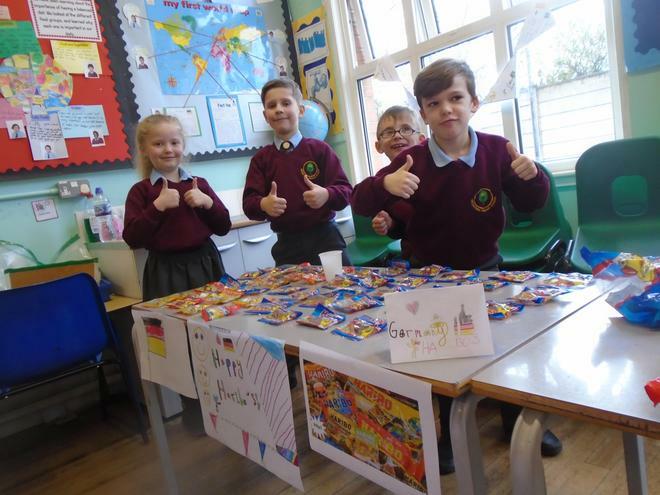 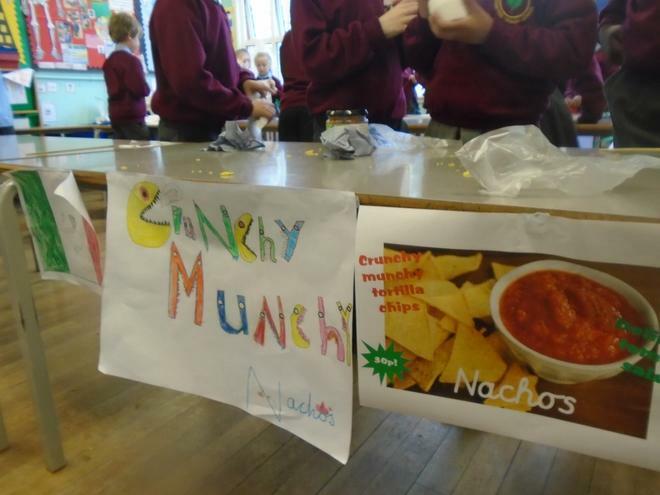 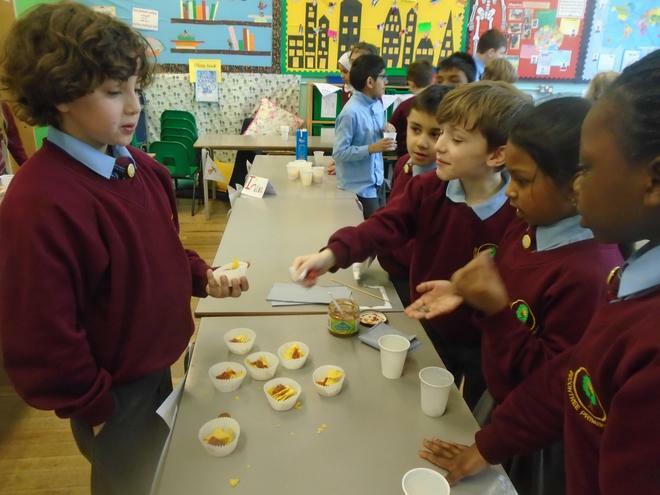 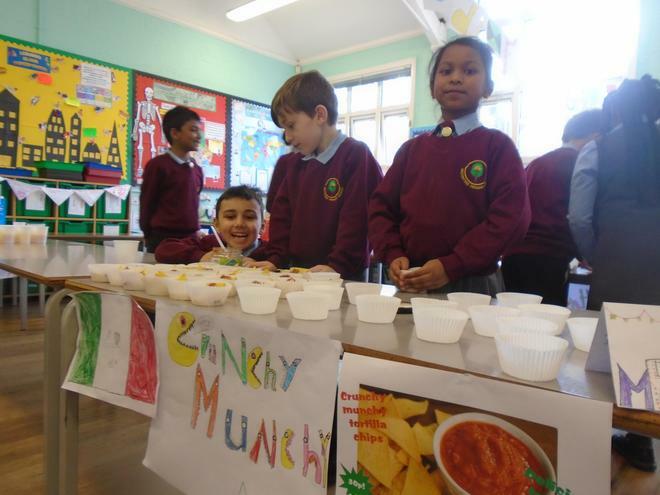 After much advertising around the school, we set up an International Food Fiesta in our very own classroom! 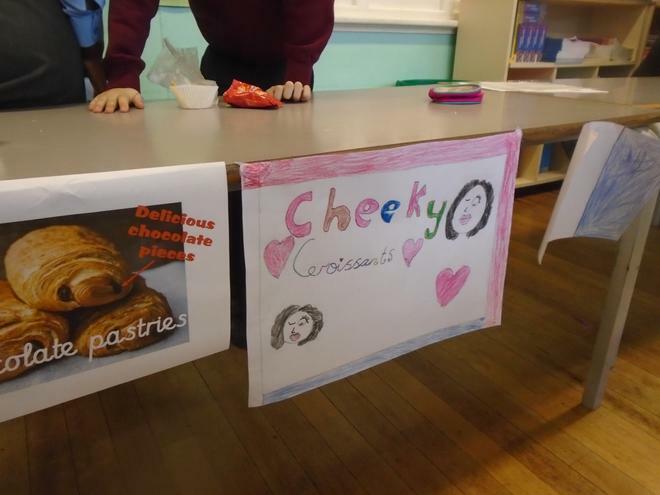 The turn out was huge, and can you believe that we sold out of everything within half an hour? 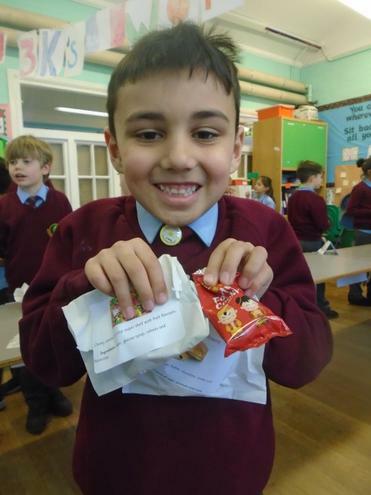 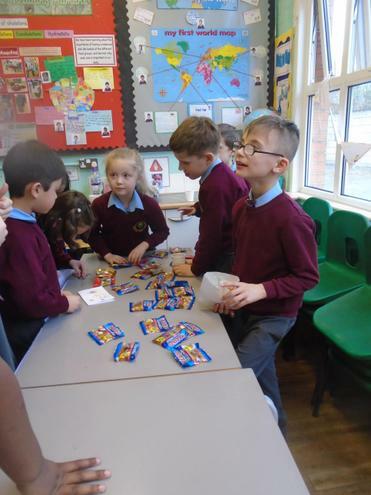 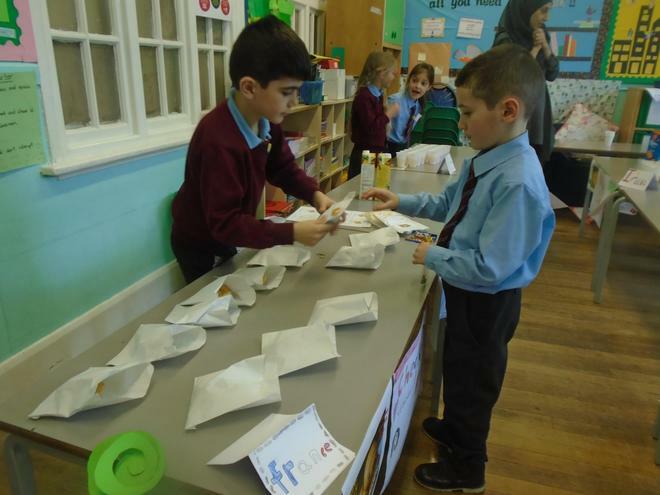 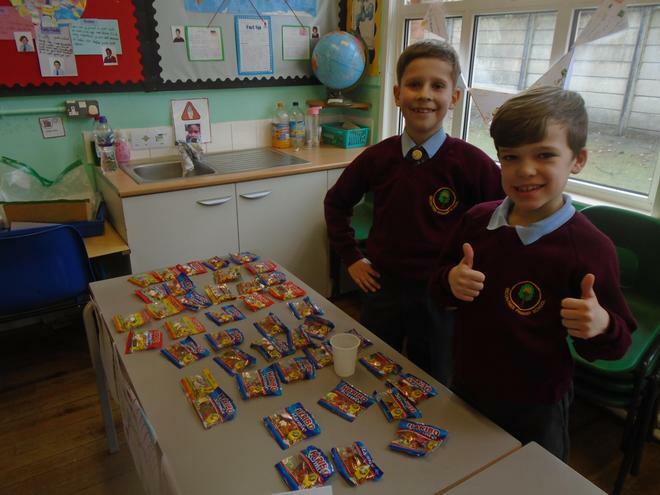 We had lots of happy customers, and even made a really good profit!